An application of sound shielding, depending on how much is used, can typically reduce road noise dramatically by between 3 and 15dB - equating to 30 to 80% reduction. The greatest difference is often seen on older cars where factory-fitted noise reduction and heat shielding was so limited. Even car doors will shut with that reassuring heavy clunk, rather than a clang after shielding is fitted, giving the perception of quality and a better car. Typically 25 to 50% area coverage will prevent a specific panel from resonating, alternatively it can be applied over the entire floor, doors or boot to create a complete sound barrier and vibrational damper. 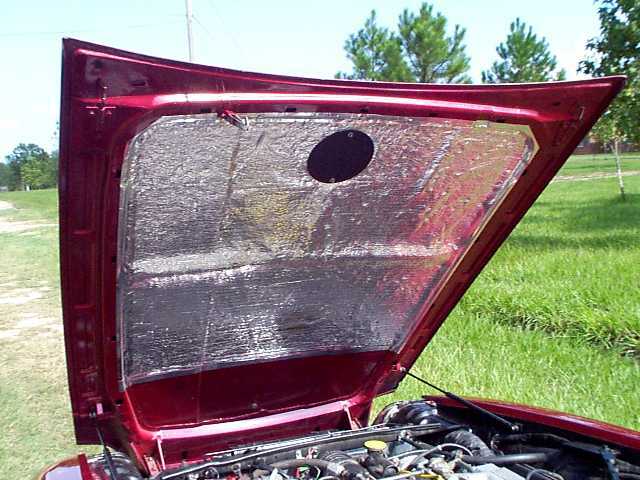 Products primarly designed as a heatshield mat will also alleviate noise & vibration although their primnary purpose is heat insulation - usually to prevent heat from damaging components exposed to it, eg bonnet underside insulation to protect the topside paint. 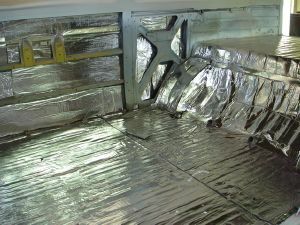 This product is also used effectively to help retain heat in an insulation capacity where it is beneficial to do so, eg the interior of camper vans. Individual heat protection solutions & ancillary items (starter motor, plug tubes etc) are also detailed on this page. Provides spark plug boots and leads protection from extreme under bonnet heat - prevents heat-hardening and cracking of leads and thus helps prevent misfires. Double wall construction with stainless reinforcing ring. Installs in seconds, universal figment for straight and angled boots. 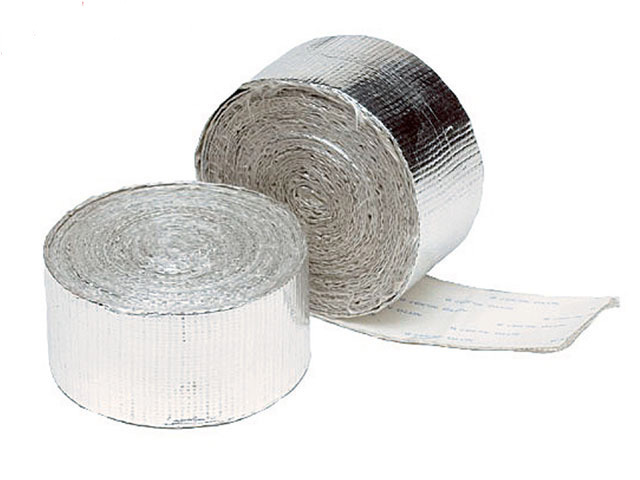 Insulating Wrap is an innovative way to create more horsepower and reduce under-bonnet temperatures. Withstands intermittent temperatures of 2000 degrees F (1090C) and continuous temperatures of 1600 degrees F (870C). Currently out of stock. Pls email us to be informed when available. 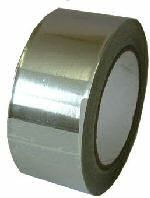 Thermal reflective heat shield tape wrapping. Woven fibreglass insulation with aluminium facing. Insulation is provided by the fibreglass, aluminium reflects the heat. 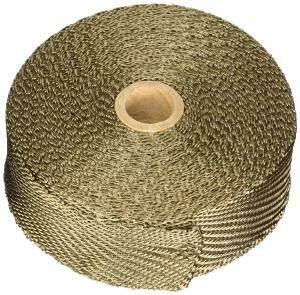 As well as being employed instead of standard exhaust wrap it is often employed to wrap engine ancillaries to protect from radiant heat of exhaust etc and reflects over 90 percent of radiant heat away from wires, lines, cables, hoses, starter motors etc. 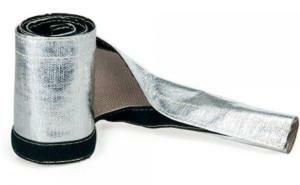 Excellent protective wrap for fuel lines, hoses, oil lines, brake lines or radiator hoses. Also helps to solve fuel vapourisation problems. Resistant to solvents & other liquids. Choice of widths, thickness and length. Used for edging heat shield matting. Woven silicone insulation with aluminium facing. Insulation is provided by the silicone, aluminium reflects the heat. 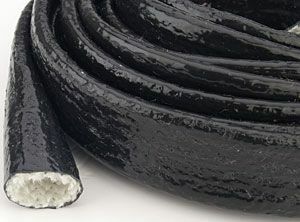 Often employed to wrap engine supply lines and wiring to protect from radiant heat of exhaust etc and reflects over 90 percent of radiant heat away from wires, lines, cables, hoses, etc. 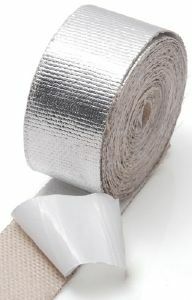 Excellent protective wrap for fuel lines, hoses, oil lines, brake lines or radiator hoses. Also helps to solve fuel vapourisation problems. Resistant to oil, solvents & other liquids. Fireproof. Ideal also for intercooler, turbo and heat exchange pipes. Velcro design enables fitment without removal in most applications. Insulates against sound and helps to reduce what motor manufactures call noise, vibration, harshness (NVH). This product is not designed to absorb or reflect heat. It will withstand temperatures up to 210 degrees F (100C) of direct contact. Cut with tough scissors or Stanley knife. Very easy to apply but ensure surface is grease-free as nothing sticks to grease. 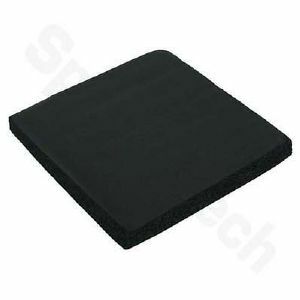 Black silicone coated fibreglass fire sleeve. 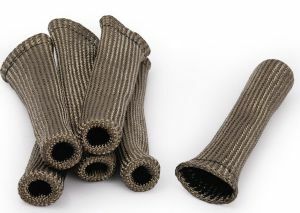 Designed to protect wires, hoses, and cables from high temperature exposure and liquid spills. Thermal reflective heat shield tape wrapping with strong self-adhesive underside. 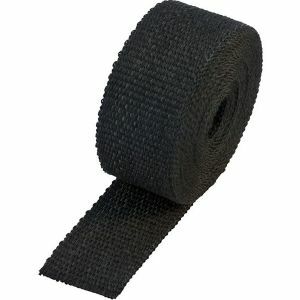 Excellent protective wrap for fuel lines, hoses, oil lines, brake lines or radiator hoses. Also helps to solve fuel vapourisation problems. 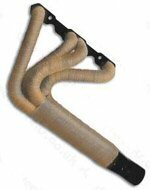 Ideal also for intercooler, turbo and heat exchange pipes. Resistant to solvents & other liquids. nsulates against under bonnet heat & sound. 5mm thick. Aluminiumised self-adhesive heat shield mat reflects over 90% of radiant heat. Also supplies protection on transmission tunnels, bulkheads, floorpans etc. Smaller pieces or offcuts can be usefully employed to protect ECUs, fuel lines, hoses or any component you wish to keep cool. Note that this product is designed to reflect heat and not designed for direct contact with manifolds/headers/exhausts. It will withstand temperatures up to 350 degrees F (176C) of direct contact. For direct contact with a heat source please see our other products. Cut with tough scissors or Stanley knife, seal edges with alloy foil tape for neatest finish. Insulates against under bonnet heat & sound. Aluminiumised heat shield mat reflects over 90% of radiant heat.